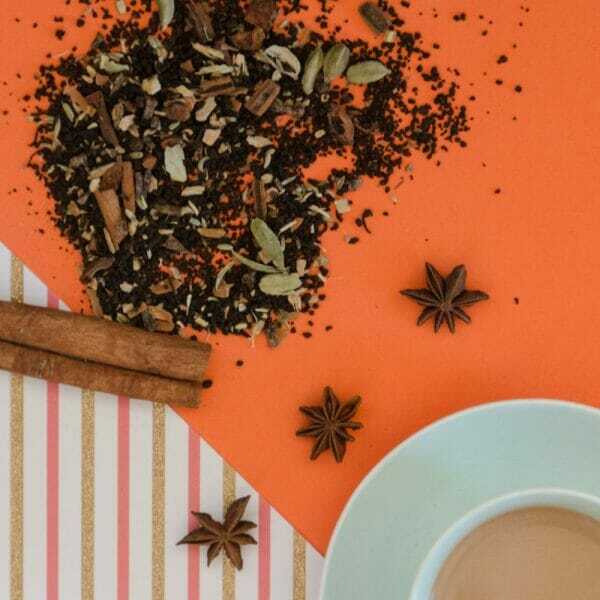 A spicy & Kadak (strong) Masala Chai that you won’t find anywhere else. A profound depth of flavour achieved by layers of well-balanced spices that is bound to give you a piquant kick and lingering after taste. 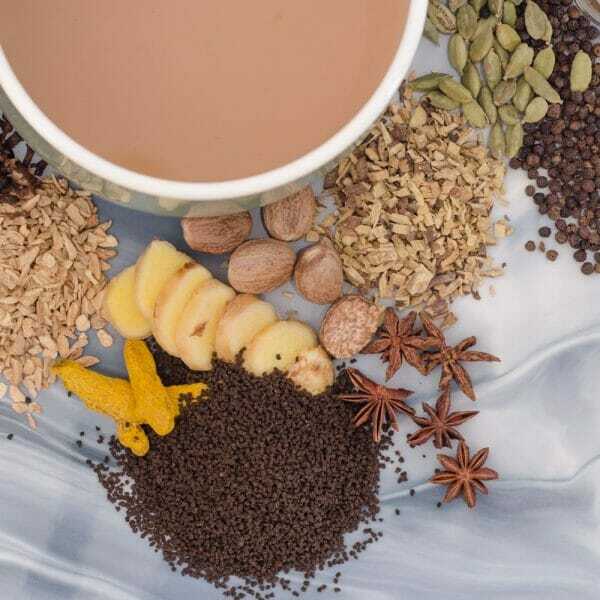 A tru-blu Indian Chai. 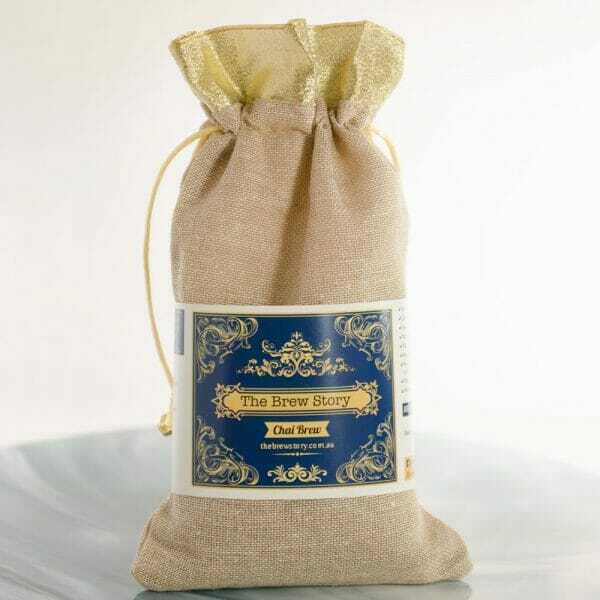 A full-bodied tea with bold notes of malt in its aroma and taste. 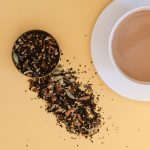 This tea is perfect for mornings when you need a strong kick to start your day or to cure a hangover. It pairs impeccably with milk and sugar or you got to be a dare-devil to drink it plain. The strength is just enough to wake up the dead but allows you to wind down for a sleep too. This would be a perfect segue into the tea world for anyone attempting to kick the ‘too much coffee’ habit! 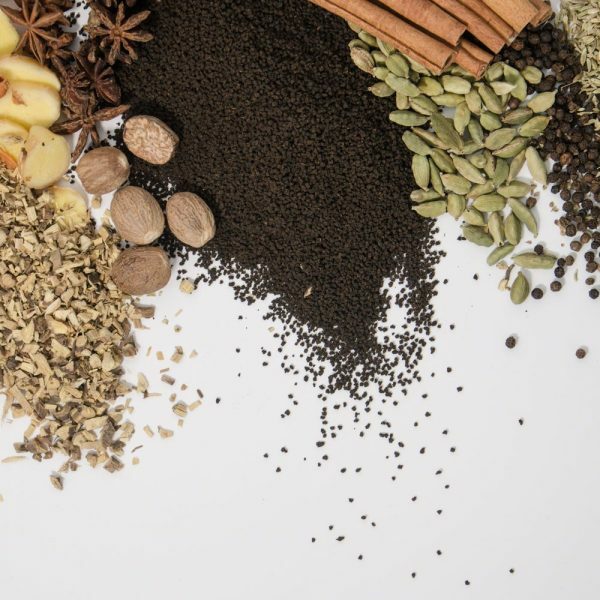 Enveloping scent of spices as if you have walked in to a Indian spice shop. Notably malty, vegetal, hint of nuts and wood. Intoxicating scent of malt, cinnamon, cardamom with dark wood and dates. 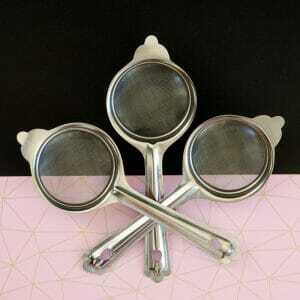 Tiny pearls of CTC black tea blended with pounded whole spices. Red resin. Rich golden brown. 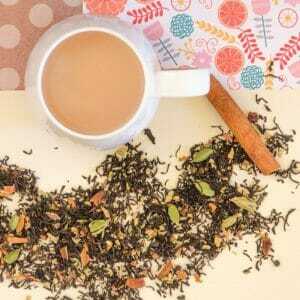 The flavours in this tea are imposingly brisk and make their presence felt from the start. The liquor is exceptionally warm and spicy with lingering liquorice at the end. The astringency of the liquor is enough to super clean your palate leaving it ready for more of this chai goodness to come. 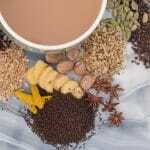 Unusually strong for a Masala Chai, that lend a powerful kick to the brew, even with the addition of milk. 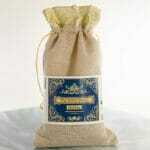 The Kadak brew along with the heady scent absolutely envelops your taste buds in a flavour hug. 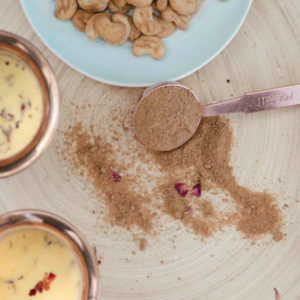 A piquant hint of cinnamon, Bishop’s Weed, cardamom starts the cup while warmer notes of intricately balanced mysterious spices emerge towards the middle. 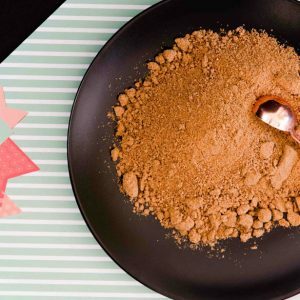 Fennel and liquorice lends sweetness to the cup. 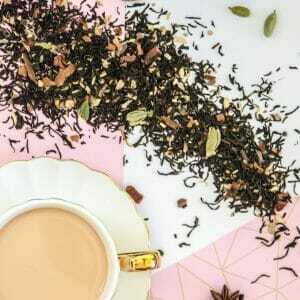 This Kadak Chai is bound to enliven your senses and recharge your batteries to the hilt while yet leaving a sweet licoricey lingering after taste. Ideal with full Aussie Brekky, buttery pies, croquettes, fritters, fried fish, samosas, pakoras, chicken wings, and syrup-based desserts, creamy cakes. A classic example of food as medicine-this tea reminded me of my beautiful Indian heritage and its rich culture of drinking spiced tea to chase away winter blues and summer colds. Highly recommended! First impression was the aroma as it started to brew. Spicy but very gentle aroma. Full marks on colour. The taste was very complex and layered but very smooth. No one spice was overpowering, the taste was well balanced. I tasted it before and after addition of milk & sugar and the quality of smoothness was present in both. Overall really enjoyed it. 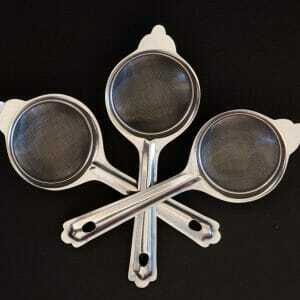 ‘Brew’, true its name, is a perfect blend of all the beautiful flavours of tea and fragrance one can crave for. The aftertaste too leaves you with a very satisfied feeling of all the subtle elements of tea and herbs beautifully combined and balanced out perfectly to offer that ‘much deserved cup of tea’ feeling… and each sip is satisfying the mind, body and soul. 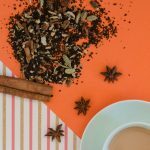 Really well-balanced chai. All the spices are in perfect harmony as they should be. Definitely amuch-welcomed addition to my weekend relaxation schedule. The aroma as soon as you open the packet is amazing.